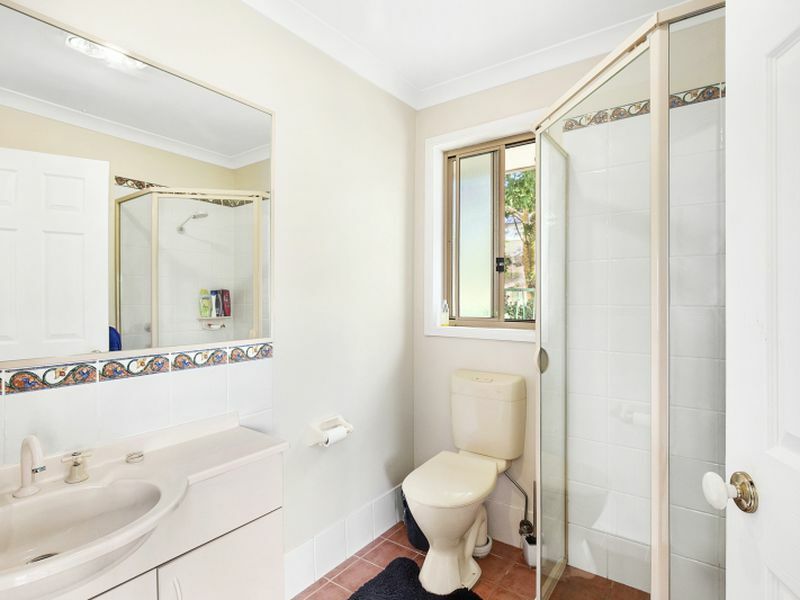 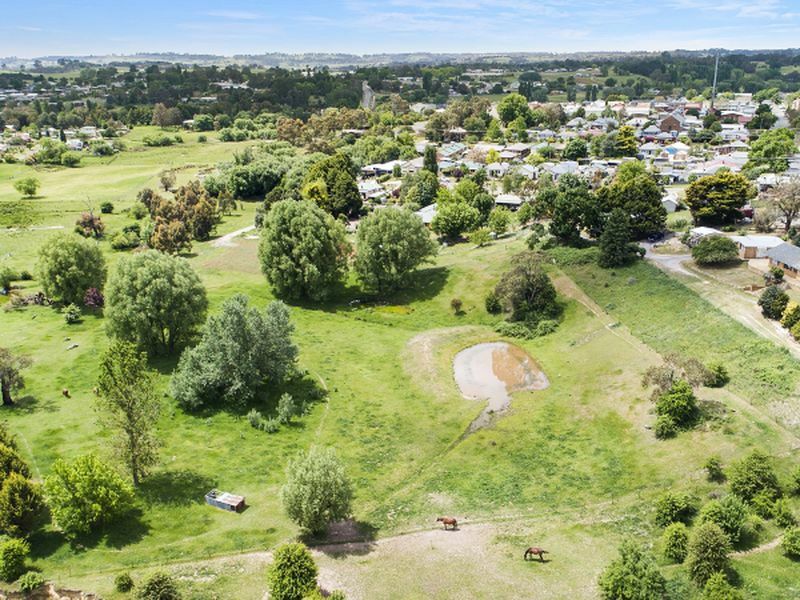 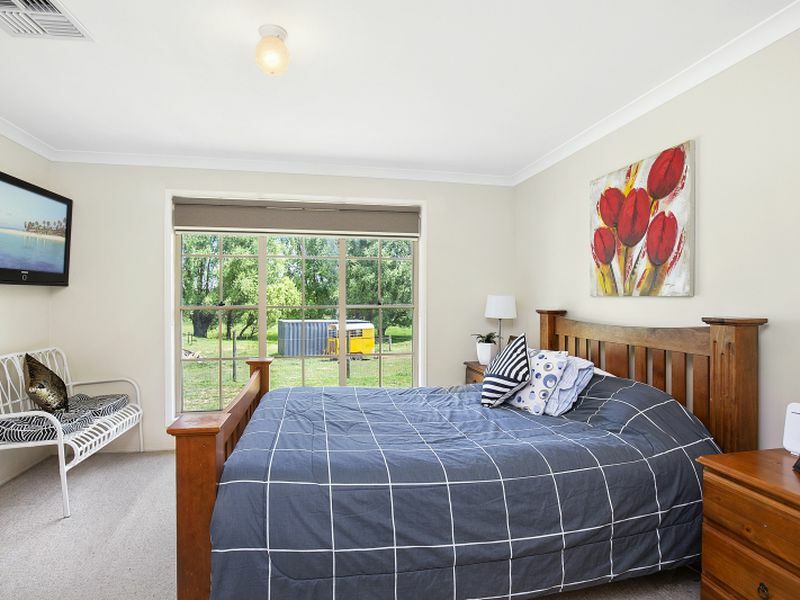 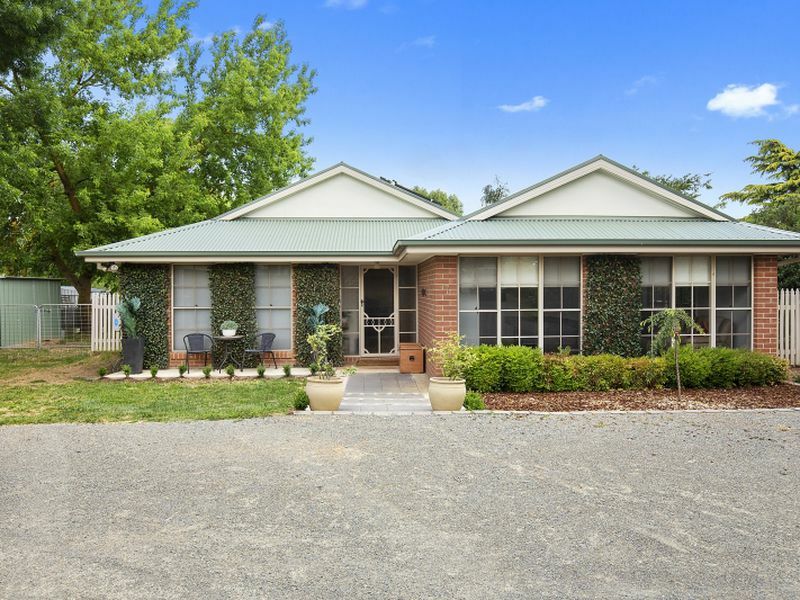 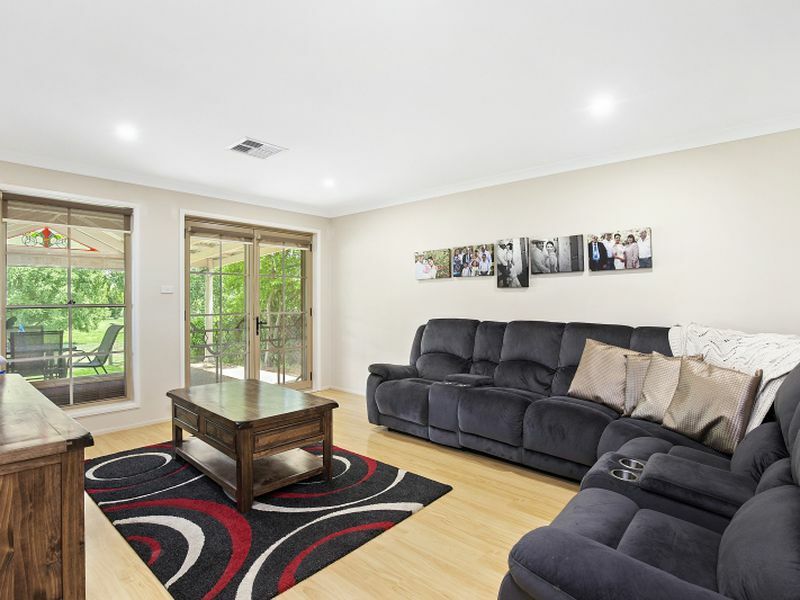 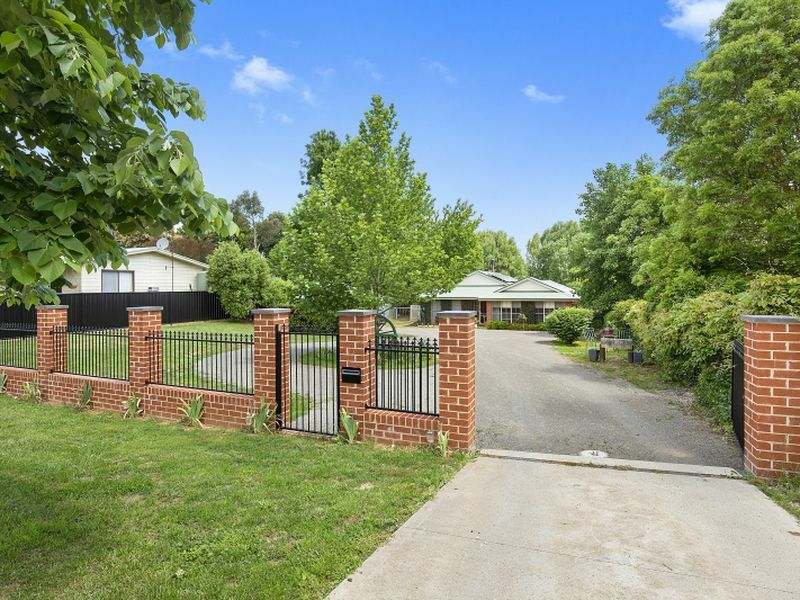 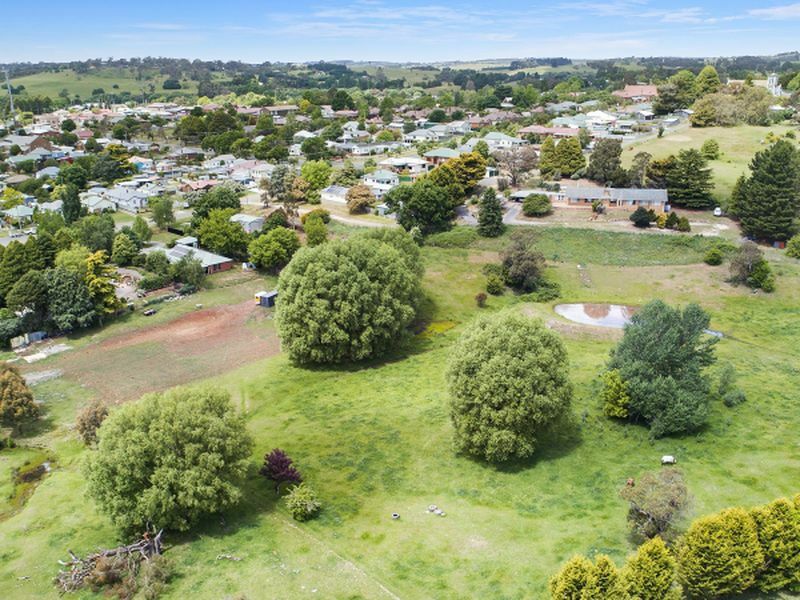 7 Wade Street offers the best of both worlds being located in a quiet residential area with all the amenities that Crookwell has to offer with 2.9 Hectares / 7 acres (approx.) 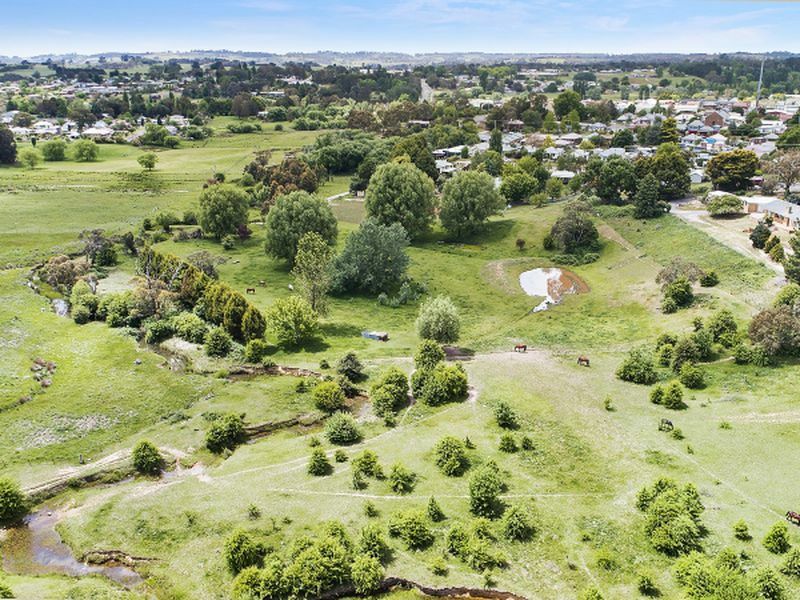 to the rear of the property boarded by the Crookwell River. 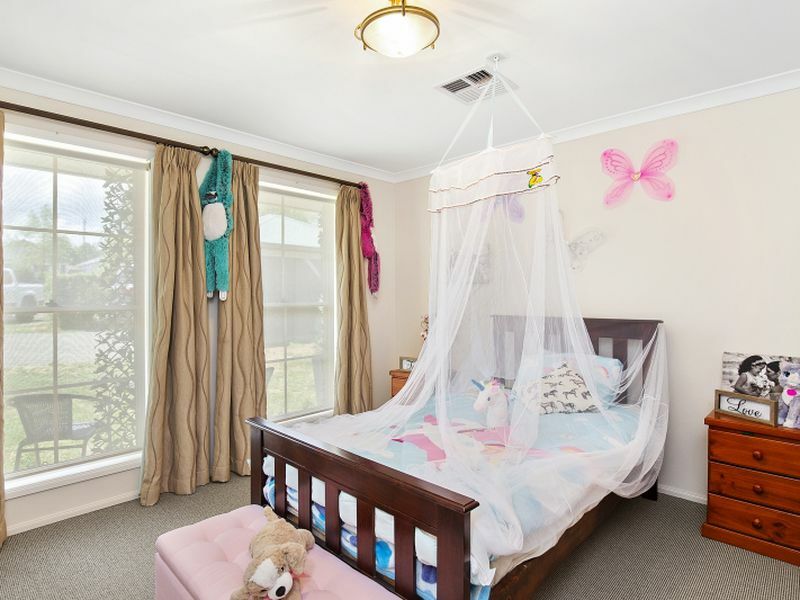 The home itself offers room for all the family with 5 good sized bedrooms all with built-in wardrobes, large main bathroom and ensuite and walk-in wardrobe to the main bedroom located at the rear of the property with magnificent views over the adjoining land, 2 large living areas, one to the front of the home with oversized sliding door storage cabinets the other living area to the rear of the home in an open plan style kitchen, dining. 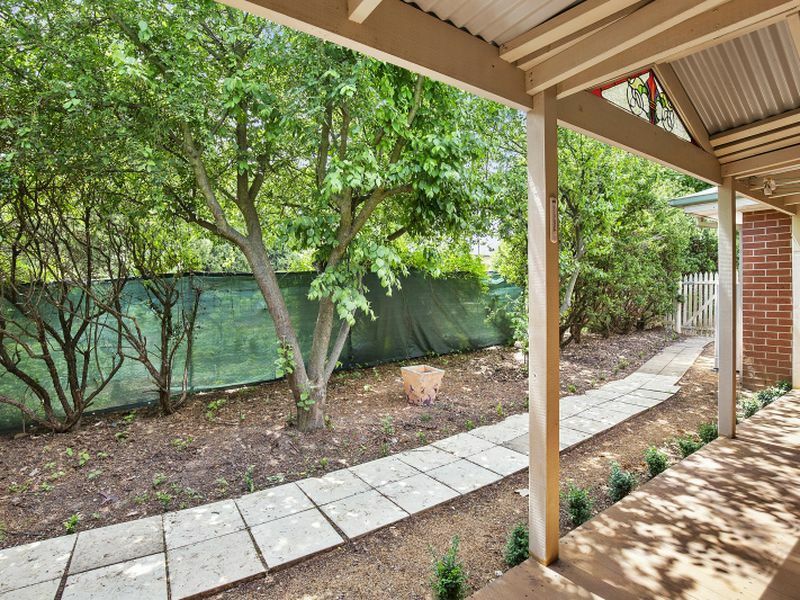 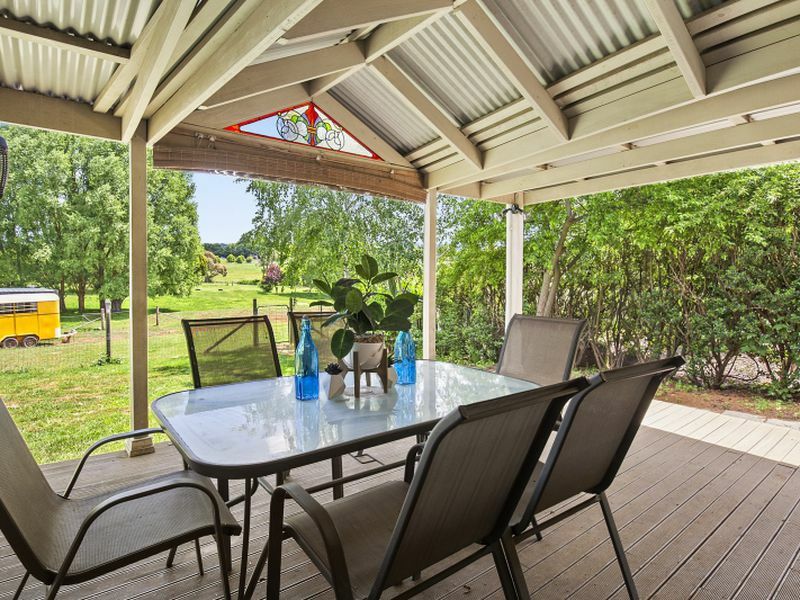 Two covered outdoor entertaining areas off the living and kitchen areas with great views and extra flexible space that can be used for office/study area or formal dining area. 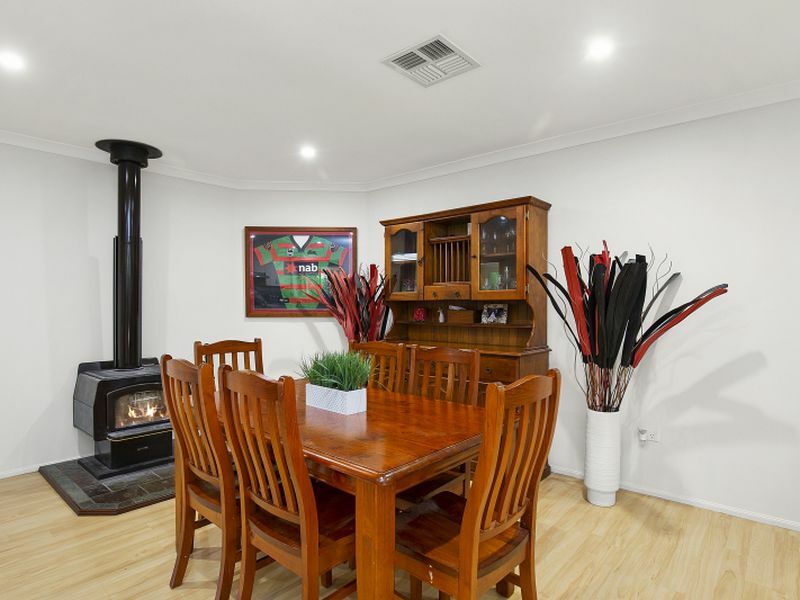 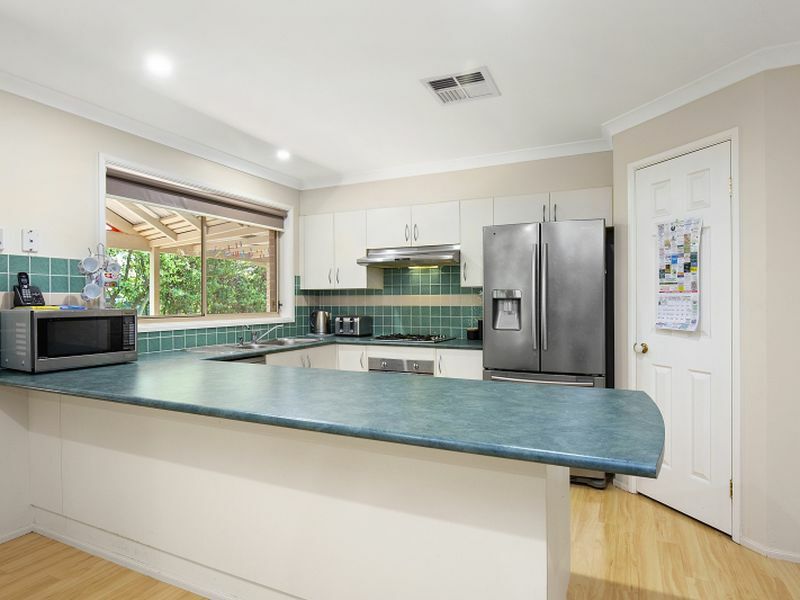 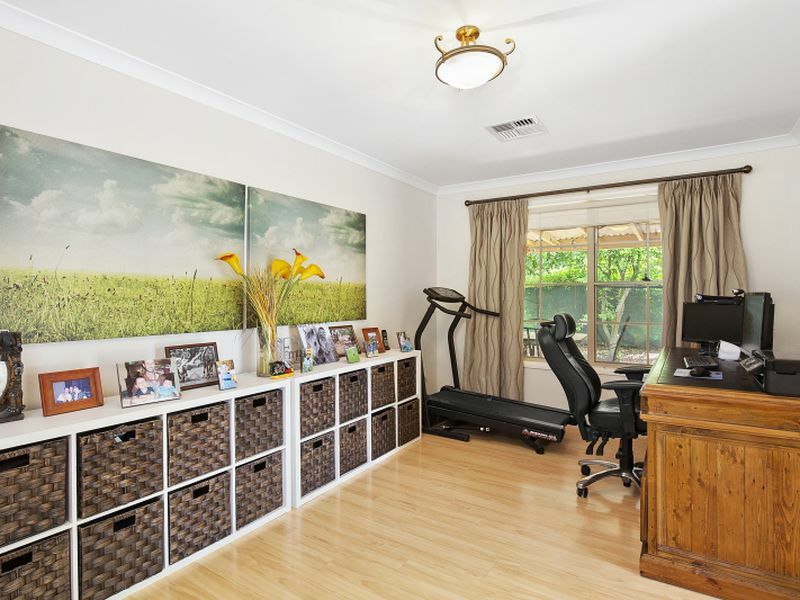 The home has 5.5Kw solar power system making the home economical to run and fitted with ducted reverse cycle A/C system as well as wood fire in the main living area and underfloor heating throughout plus a double carport to the front of the home. 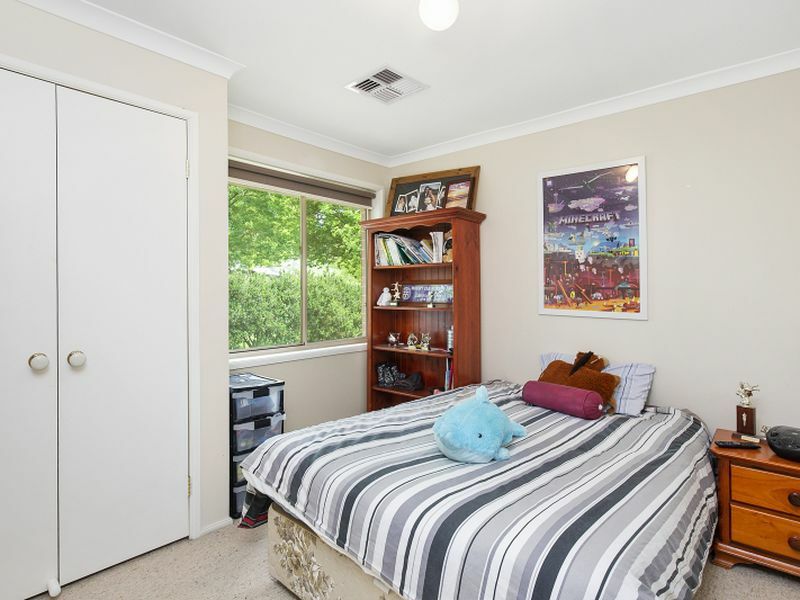 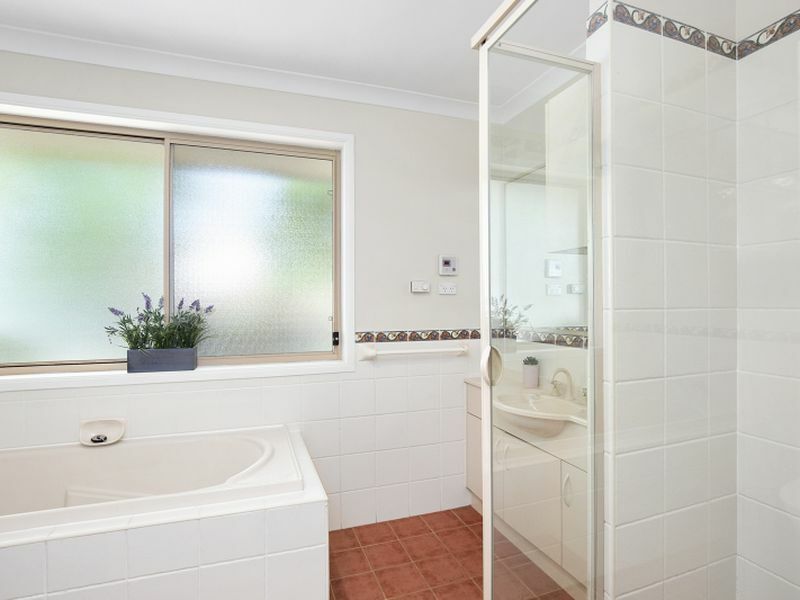 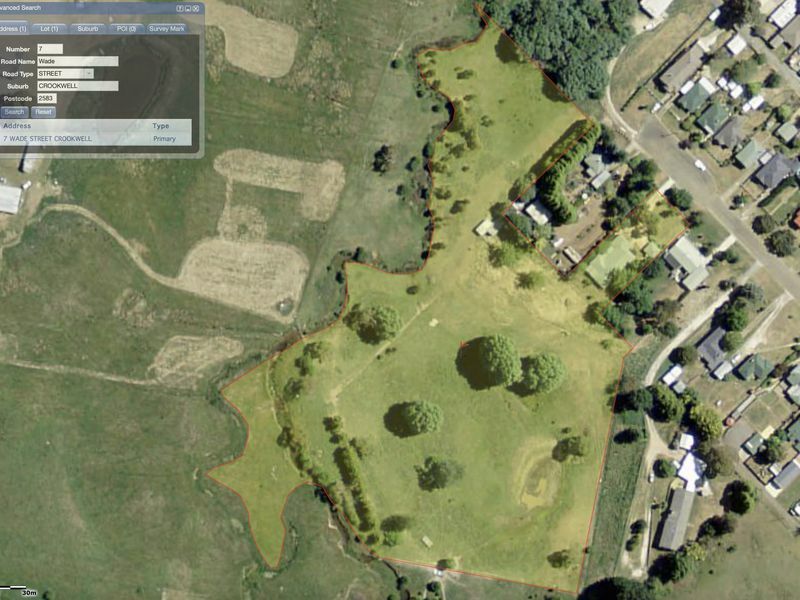 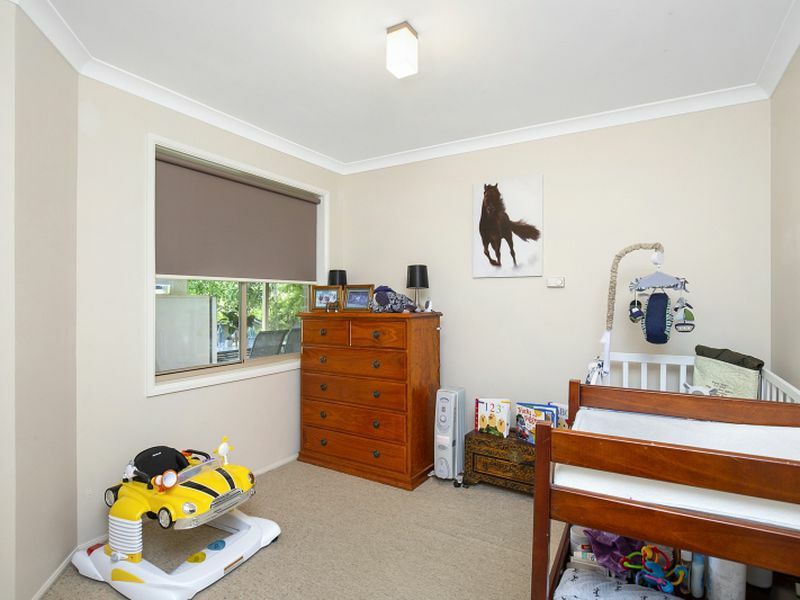 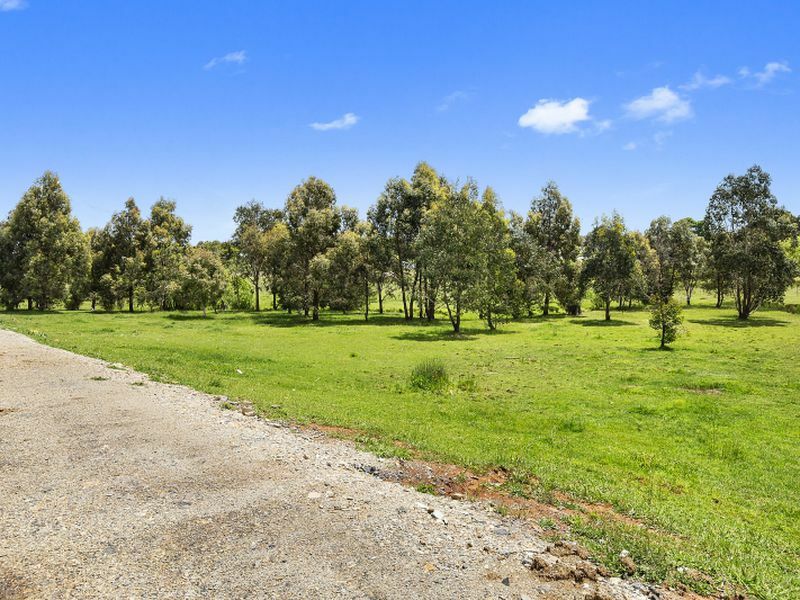 This property also has 2 road frontages to Wade Street with a new road into the property recently constructed to service the new shed (10m x 7m) with a possibility STCA of subdivision of the land to the rear to create a seperate building block. 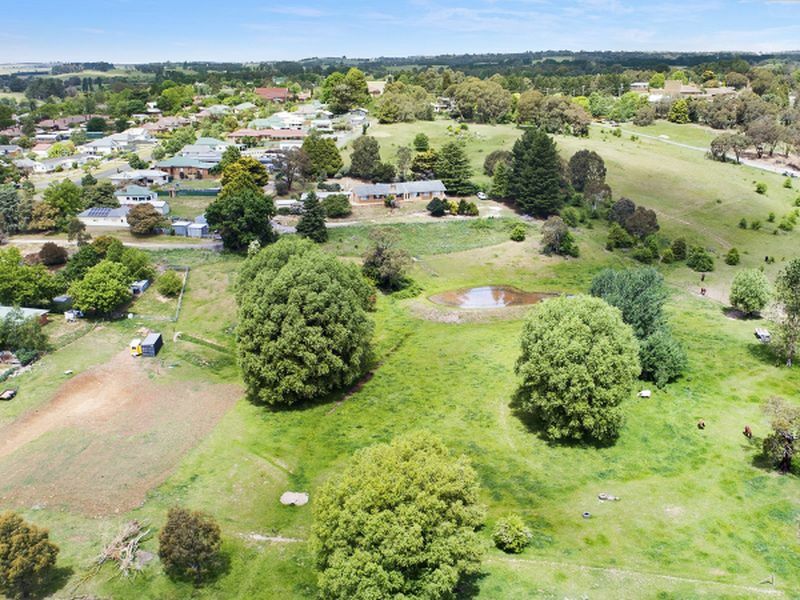 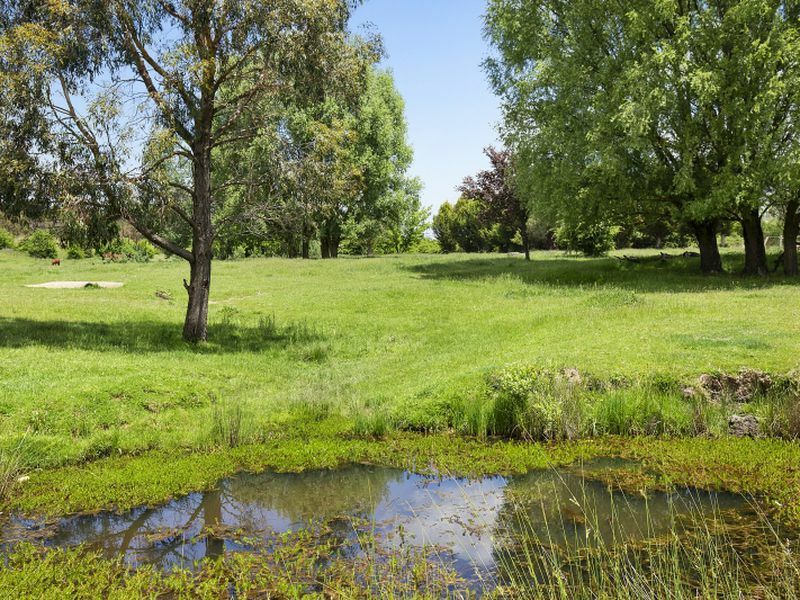 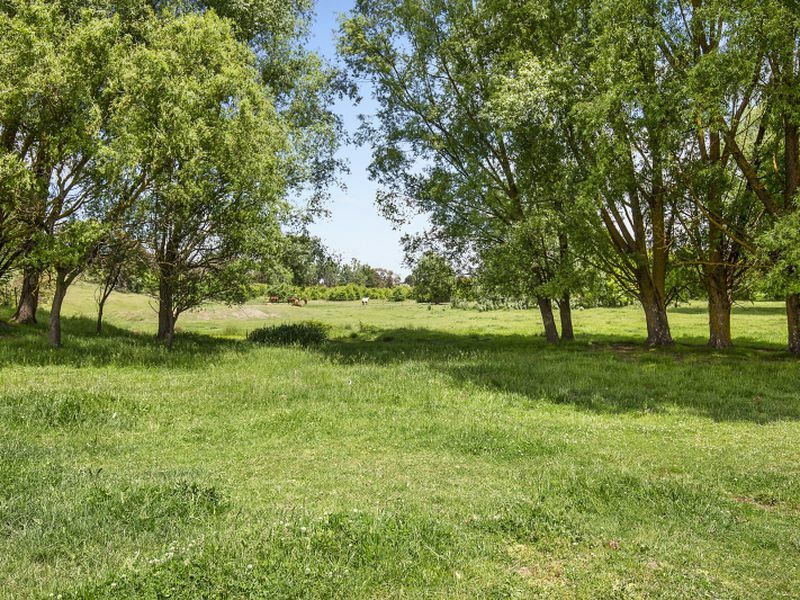 The land to the rear has a large spring fed dam and access to the Crookwell river around the boundary and would be perfect to run a small number of livestock. 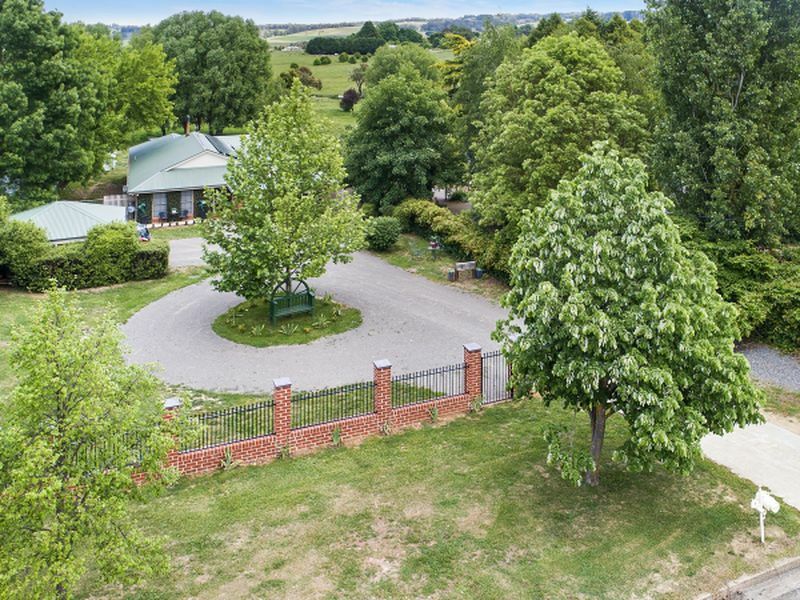 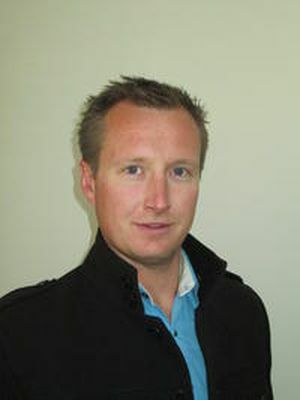 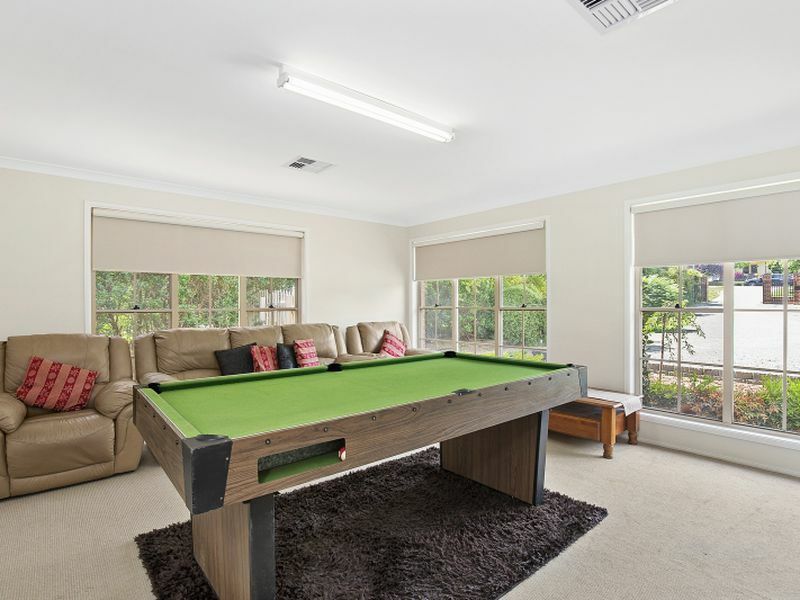 This truly unique property is a must see and won't last long so contact Graeme Welsh Real Estate today.